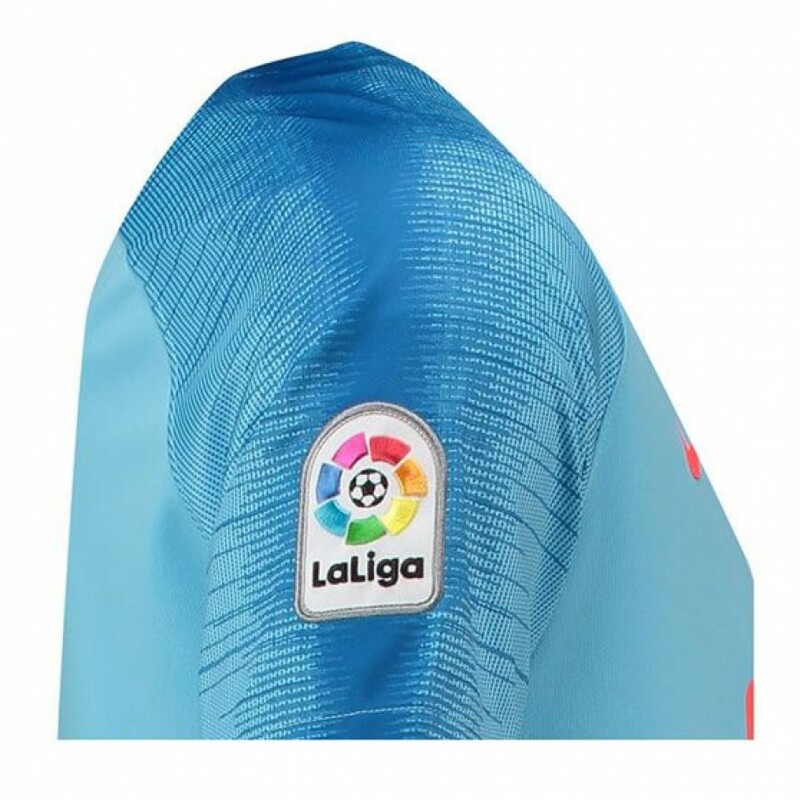 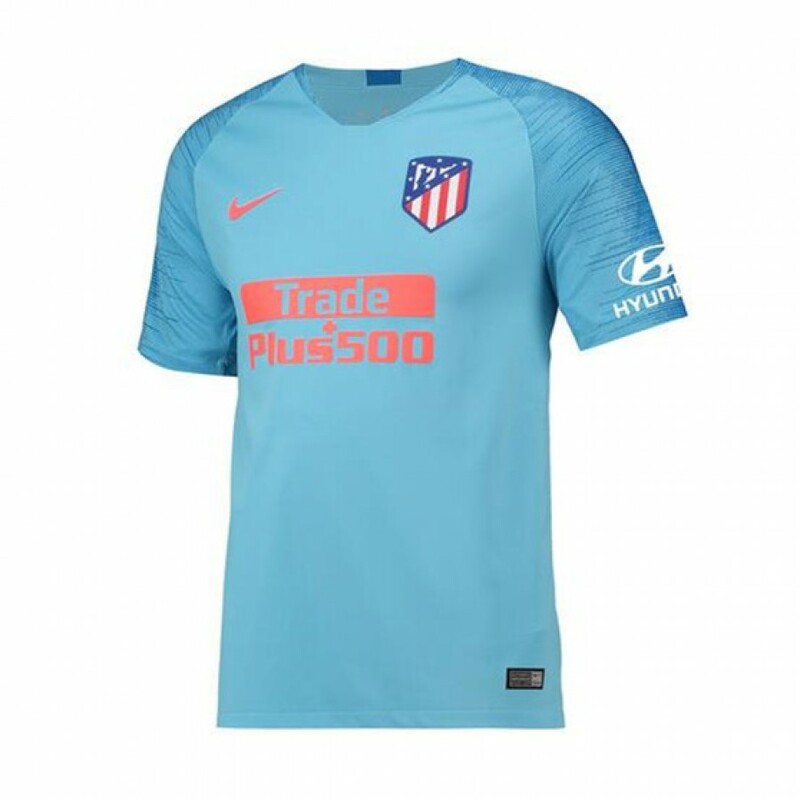 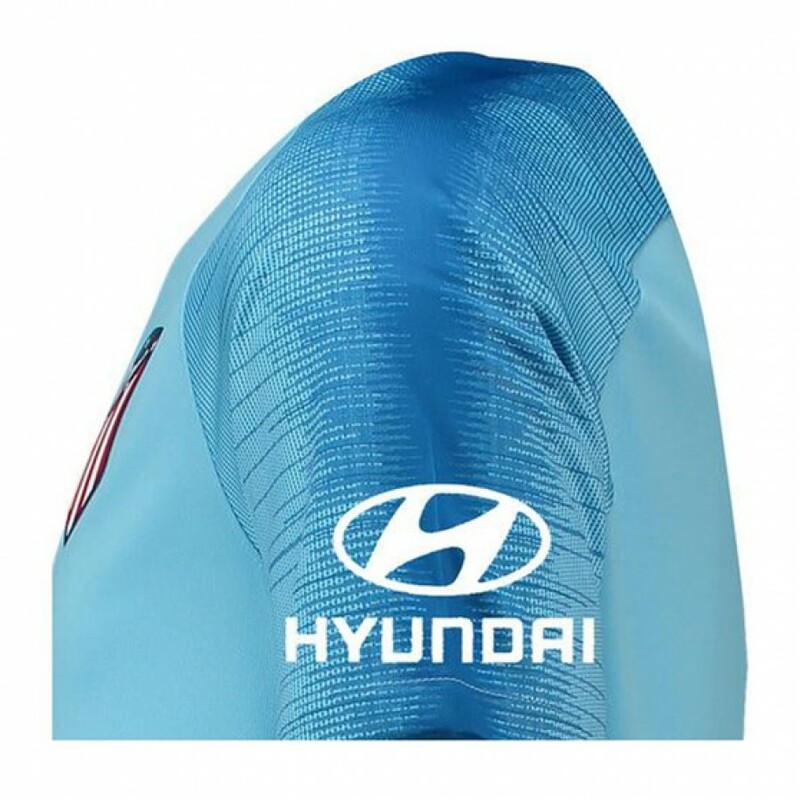 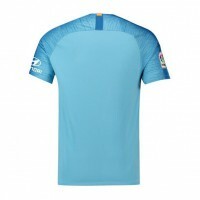 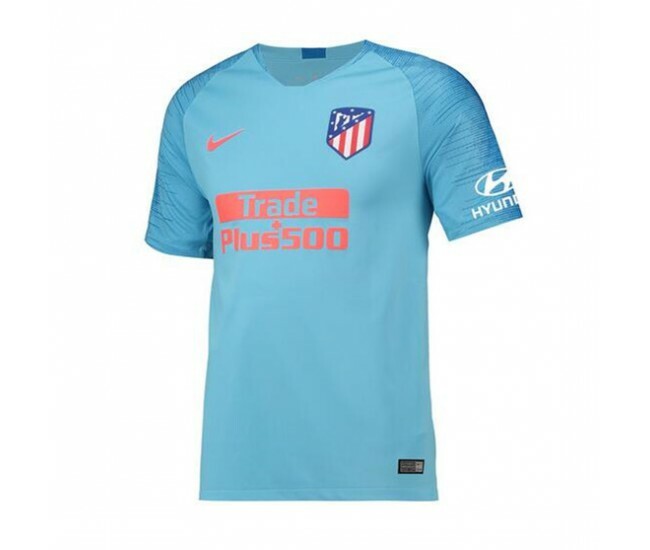 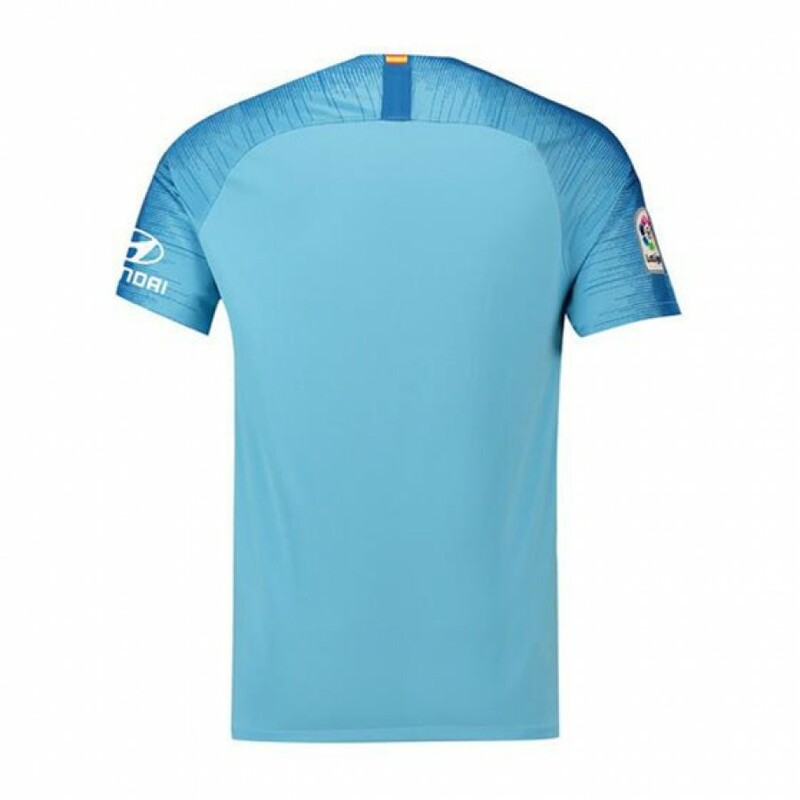 The boys are back in blue with a vibrant design ensuring the Atlético de Madrid 2018-2019 Away Stadium Shirt stands out on the pitch. 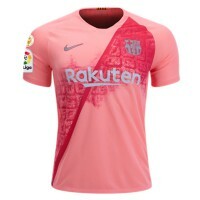 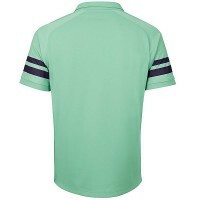 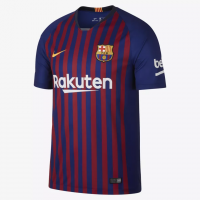 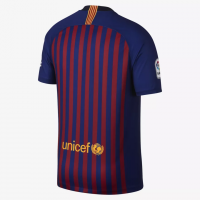 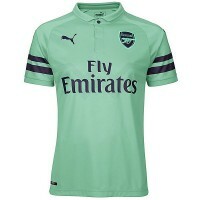 The stadium jersey combines a bold look with performance elements such as Nike Breathe fabric and raglan sleeves for a comfortable feel and complete freedom of movement. 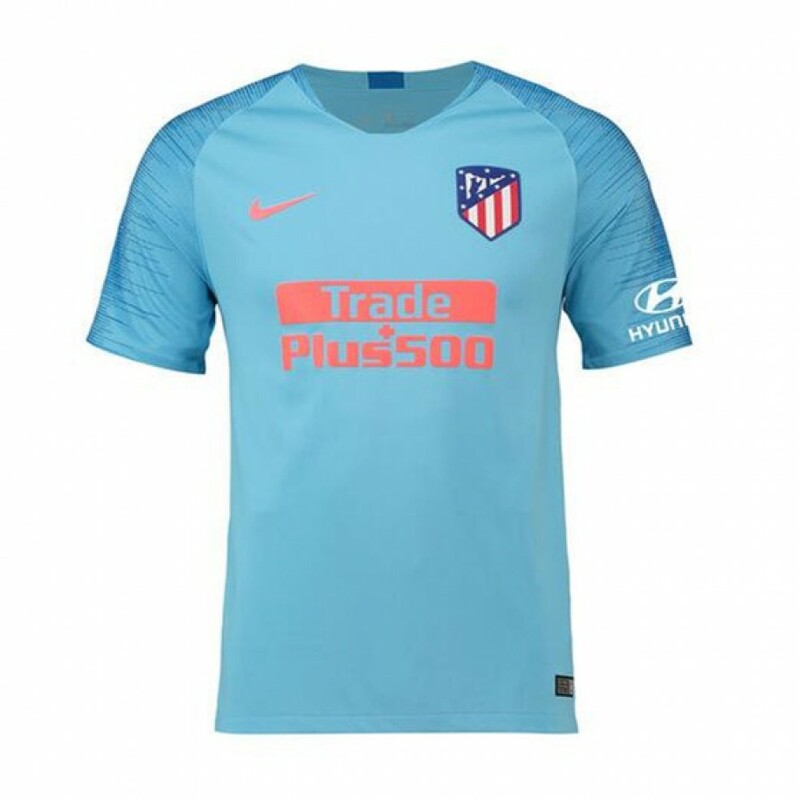 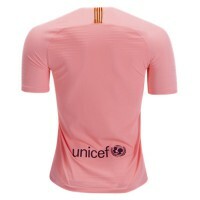 The Atlético crest is woven on the chest.